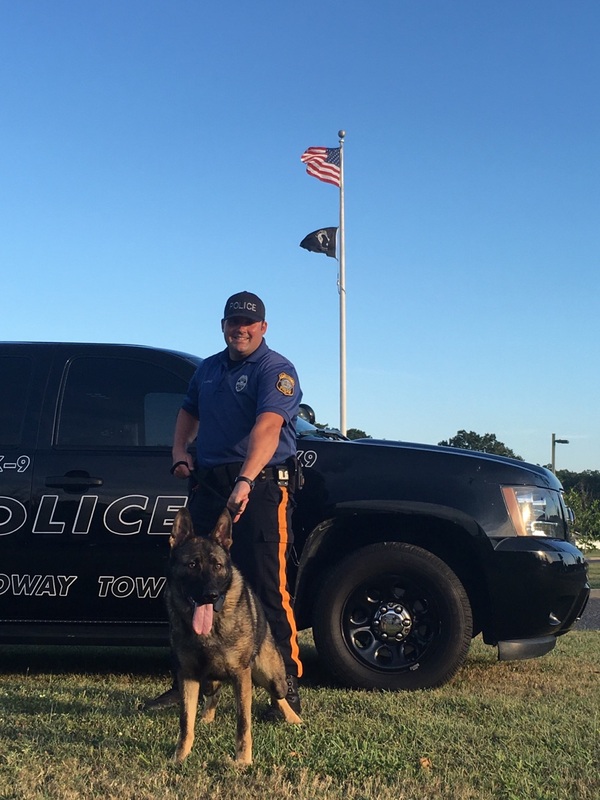 Galloway Township Police Department is proud to announce our newest member to the force, K9 Colt. Colt is a 15 month old Czechoslovakian Shepherd. 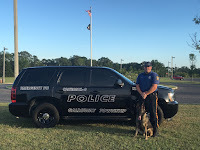 Colt and his partner, Ofc. Brent Lopez will begin the Atlantic County K9 Academy in early September graduating in mid February. Ofc. 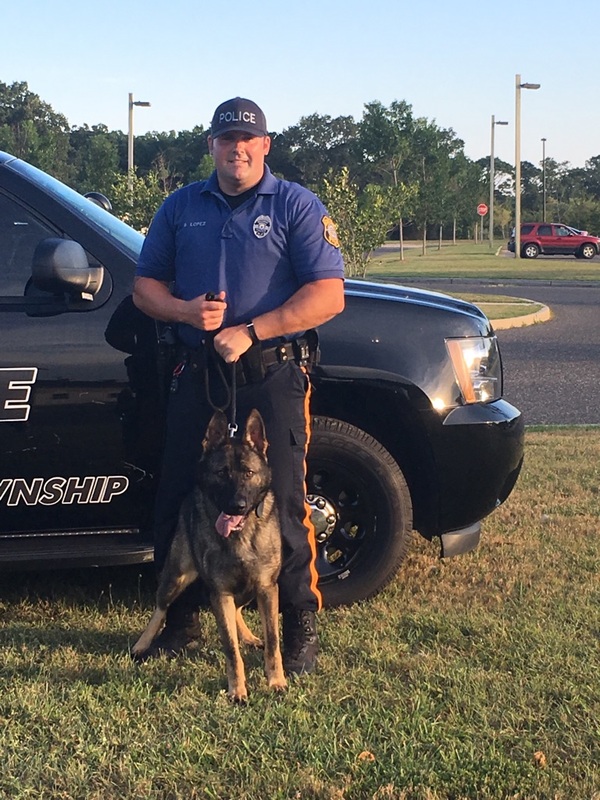 Lopez is a 2-year veteran of the Galloway Township Police Department and previously worked as a Class 2 Officer for the City of Atlantic City Police Department. Ofc. Lopez is an extremely personable and dedicated Officer; he volunteers his personal time in the community aside from his public service as an Officer and is a pleasure to work with. 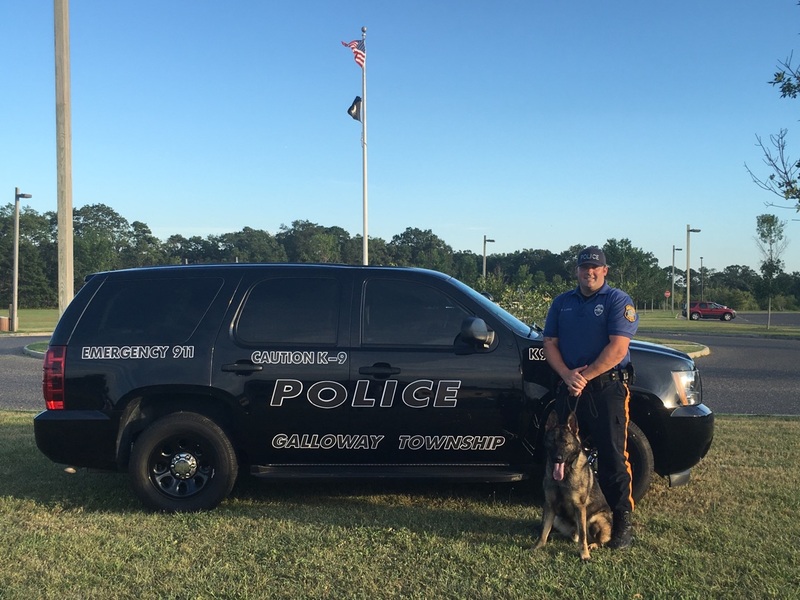 On behalf of the men and women of the Galloway Township Police Department, I wish Ofc. 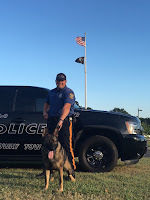 Lopez continued success in his career and I know that he will be an asset to the community as a K9 handler.